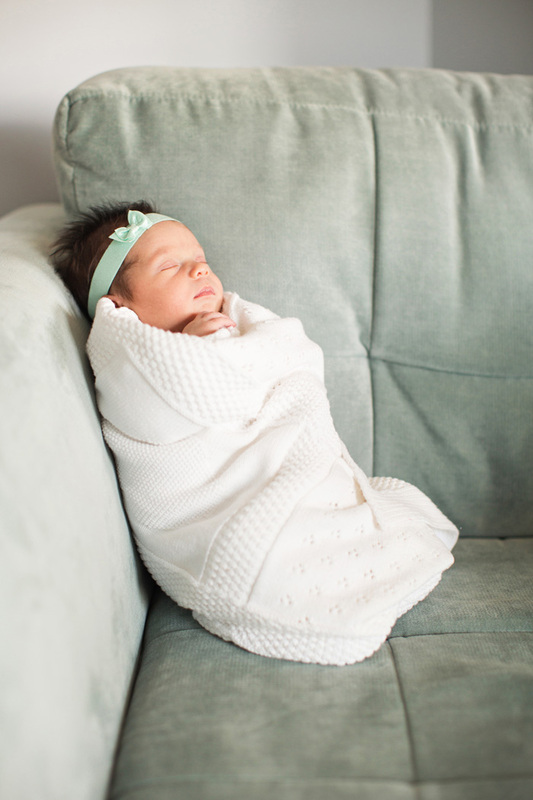 These are my first newborn photos since Caroline was born. I love taking newborn photos even more now. It is a precious time. Even if baby is screaming or has to take a snack break, the chaos is worth it. 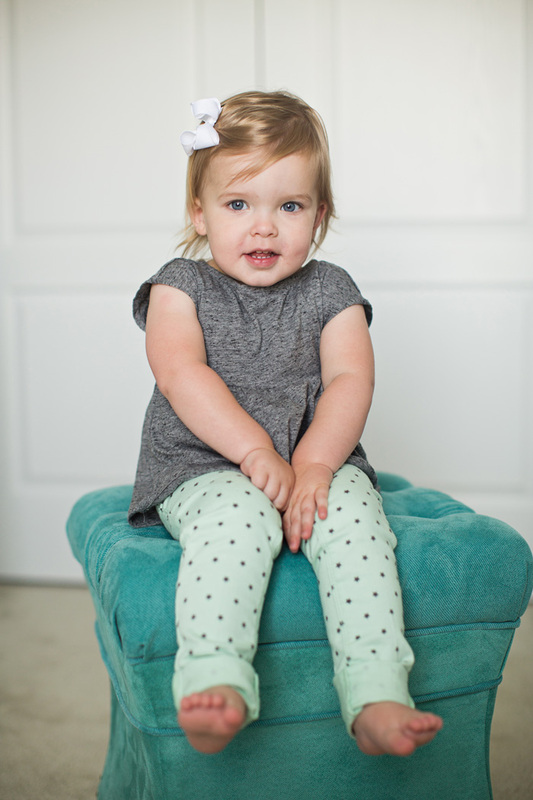 I must admit, at work I take frequent "edit breaks" and stare at Caroline or the pictures we have taken of her. She is changing so fast! Thanks so much, Brandi and Nick, for including me in such a special time.